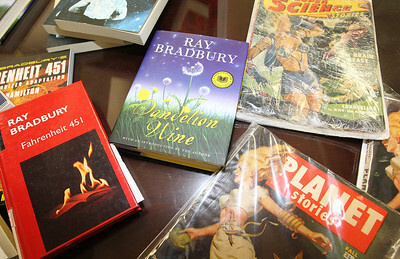 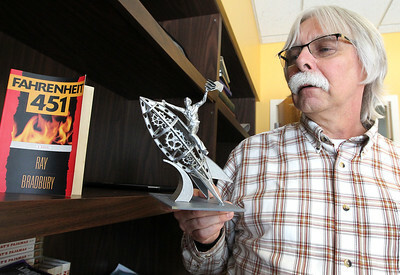 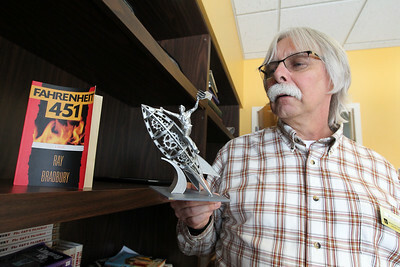 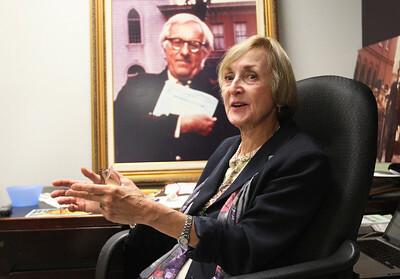 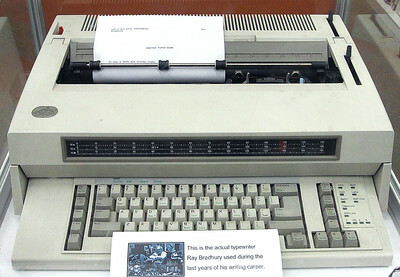 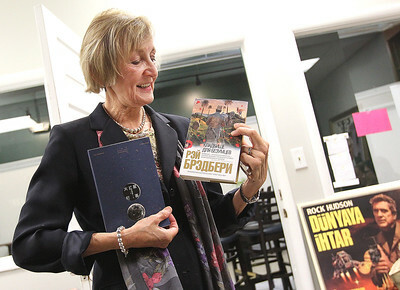 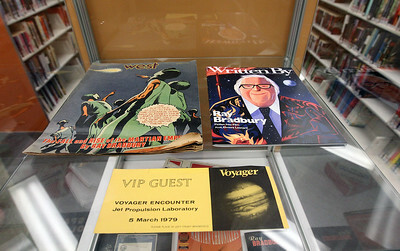 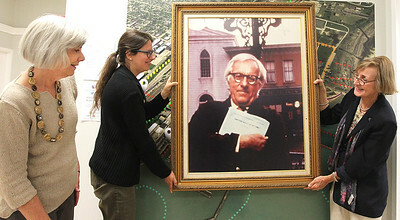 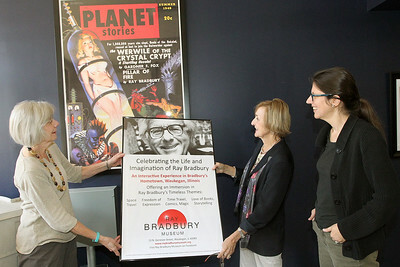 Items related to the author Ray Bradbury are on display at the Waukegan Public Library. 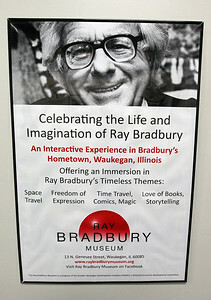 Ray Bradbury was born in Waukegan in 1920 and left when he was thirteen-years-old. 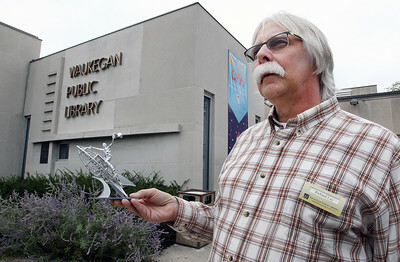 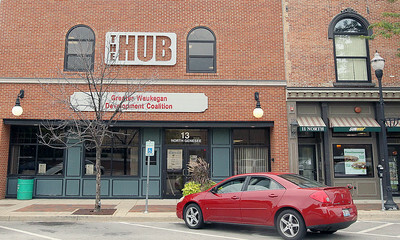 When he died in 2012 he put the Waukegan Public Library in his will to receive items from his private collection.